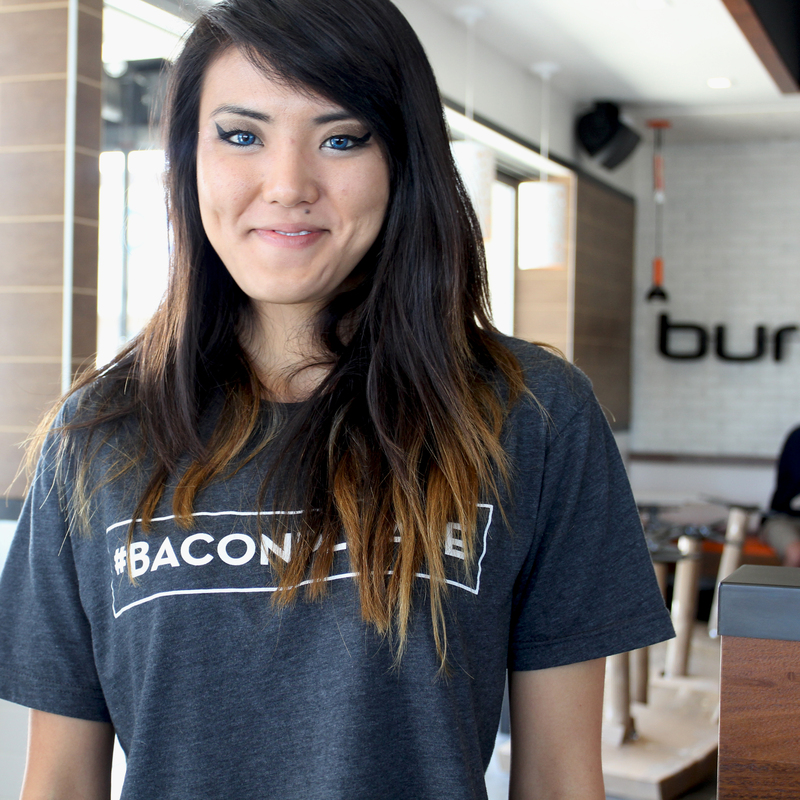 Irvine, CA, March 20, 2016	(Newswire.com) - ​Burger Lounge is excited to bring the newest member of our family to the most family-friendly city in America! With Disneyland close by and lots of wonderful shopping, not to mention the gorgeous weather, we know we will feel right at home. Our eighteenth restaurant will reside at 8553 Irvine Center Drive. 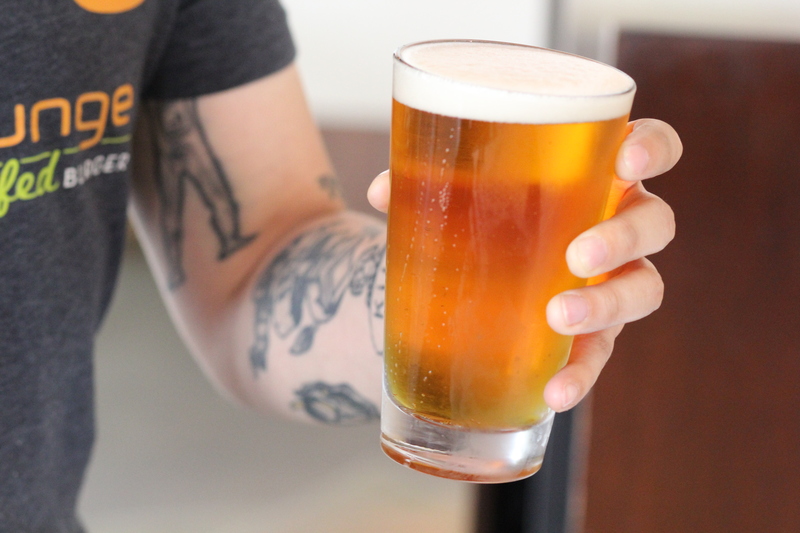 The new opening celebrates Burger Lounge’s commitment to bringing healthy and delicious grass-fed burgers to Southern California. Burger Lounge sets the standard for the classic American burger by maintaining an uncompromising commitment to the natural flavors that made it an American culinary icon. Each dish starts with the philosophy that each ingredient should stand alone. 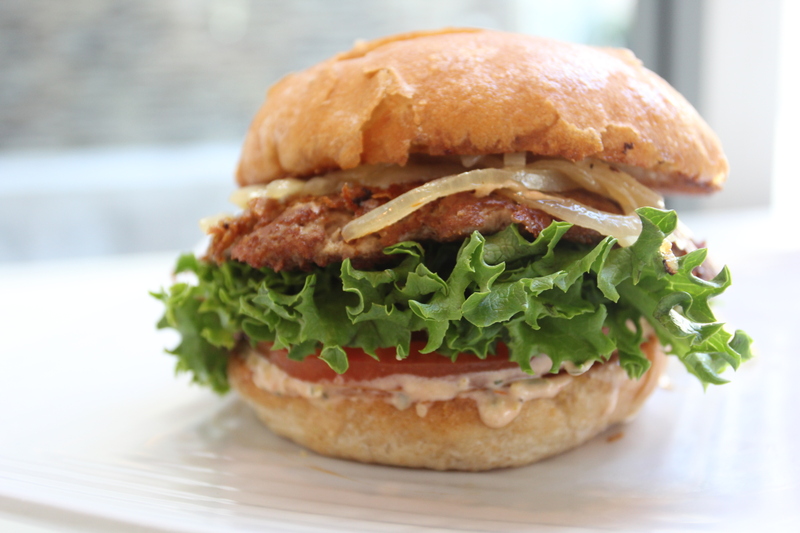 Burger Lounge recognizes that superior flavor and freshness come from ethical and sustainable growing practices, driving their sourcing process from the ground up. Organic and non-GMO ingredients form the basis of the group’s culinary efforts, sourced from responsible growers that ship directly to our kitchen. 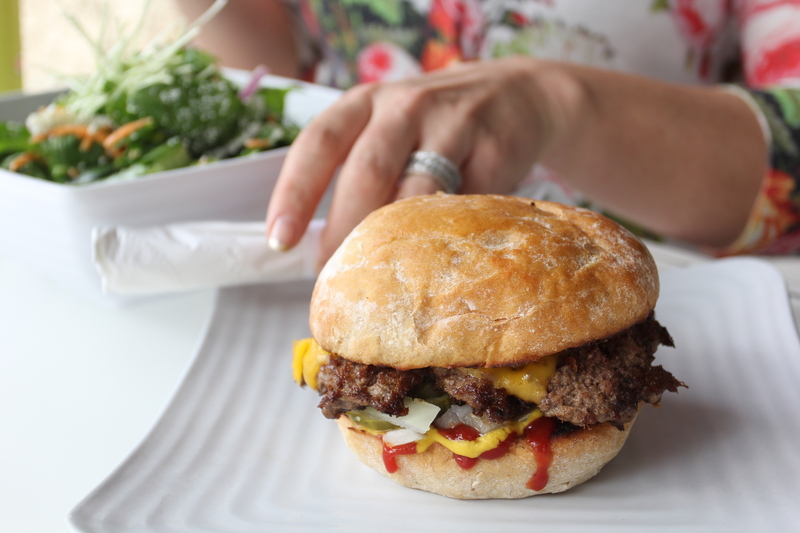 The signature 100% grass-fed beef Lounge Burger, the Classic Burger, the free-range Turkey Burger, and the organic Quinoa Burger are all mainstays on the menu, while a rotation of limited offerings like Lamb or Bison burgers keep things interesting. 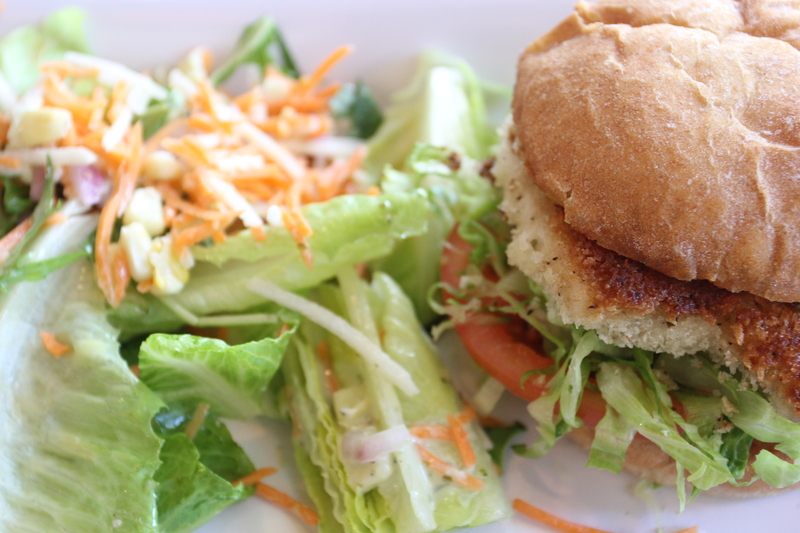 The menu also features an ode to the classic fish sandwich – the pan-fried Alaskan Cod, with shredded lettuce, tomato, and house-made tartar sauce. Each burger is handcrafted from high-quality, single source meat, seared to perfection on a flat top grill, and served on the signature Burger Lounge bun, made from whole wheat flour with a touch of molasses. Paleo-inclined? 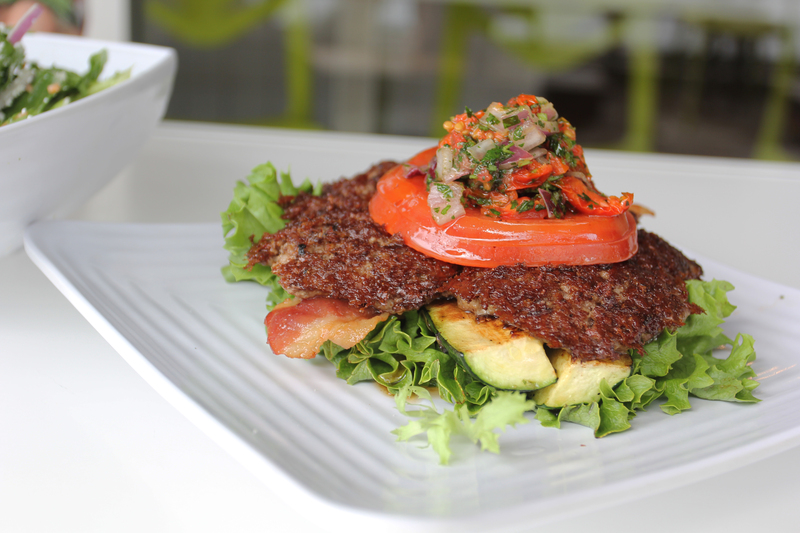 Burger Lounge also serves their burgers lettuce-wrapped, on a gluten-free bun, or Paleo-Style, with zucchini and jalapeno relish. Guests can enjoy their burgers with fresh-cut French Fries and Onion Rings. 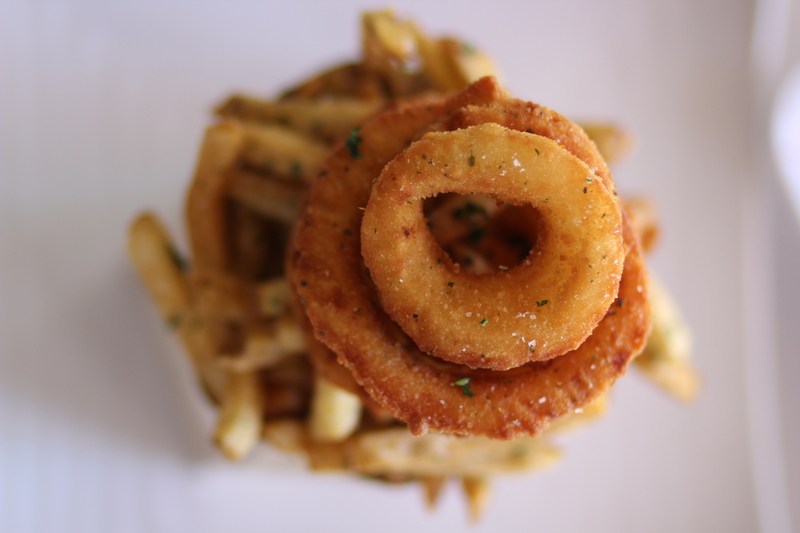 Made to order, the Fries and Rings can be enjoyed separately, or together in the Half and Half. All sides are served with house-made dipping sauces, from the tangy Ranch dressing, to the smoky Barbecue. 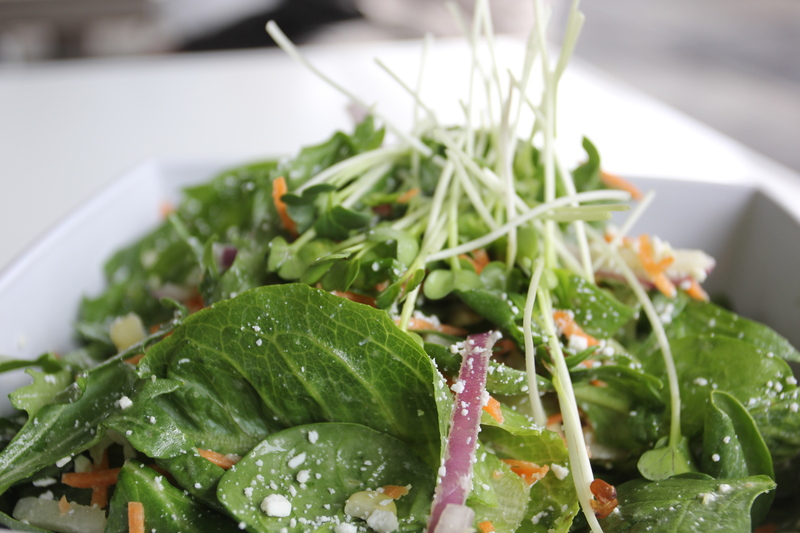 Burger Lounge also has a menu of organic salads, made with a wide variety of fresh and flavorful vegetables. The Fresh Vegetable Salad features a blend of romaine, mizuna, roasted corn, red onions, carrots, tomatoes, cucumbers, aged ricotta, served with the house-made lemon basil vinaigrette. Our newest salad, the Lounge Chopped Salad, features shaved Brussels sprouts, romaine, kale, red onion, corn, and daikon sprouts, topped with gorgonzola cheese and house-made creamy Dijon vinaigrette. Looking for something sweet? A selection of hand-dipped shakes and floats rounds out the menu. The company has recently announced a series of limited shake options, including flavors such as Salted Caramel Pretzel and Fresh Strawberry. Burger Lounge Irvine will also reflect the brand’s focus on quirky design that refuses to compromise on sustainability. Each restaurant incorporates earth-friendly business practices, which are reflected in everything from the tabletops made from recycled water bottles, to the converted waste cooking oil that powers the delivery trucks.